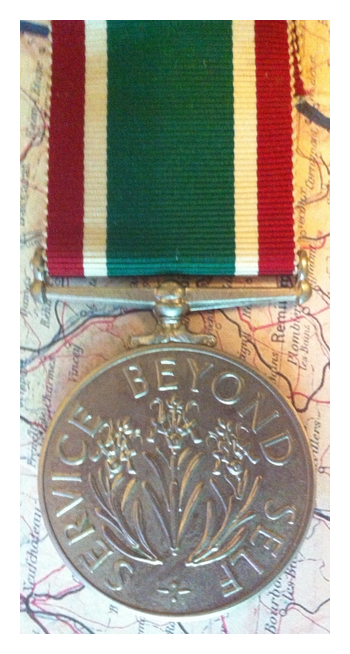 This medal was issued for 40 years of service to this organization. 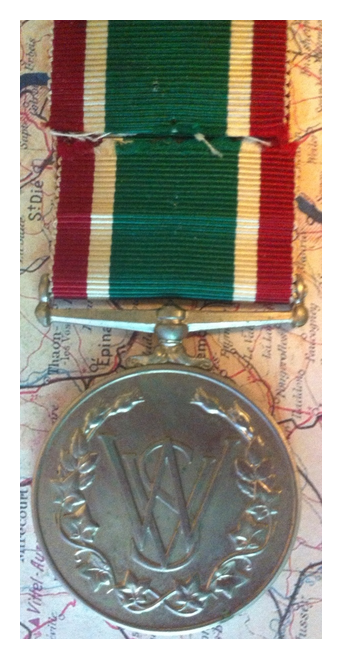 This entry was posted on February 14, 2010 at 11:18 PM and is filed under 1939-1945 Service Medals with tags Civilian Medals, United Kingdom, WRVS, WW2. You can follow any responses to this entry through the RSS 2.0 feed. You can leave a response, or trackback from your own site.